Stylish & Modern Condo w/ 3 Beds + 2 Baths upstairs. Living, Dining, Kitchen + 1/2 Bath downstairs. SS apps, quality finishes, & new interior paint creates a fresh slate for your designer touch. A/C + garage. Close to transit and shops. 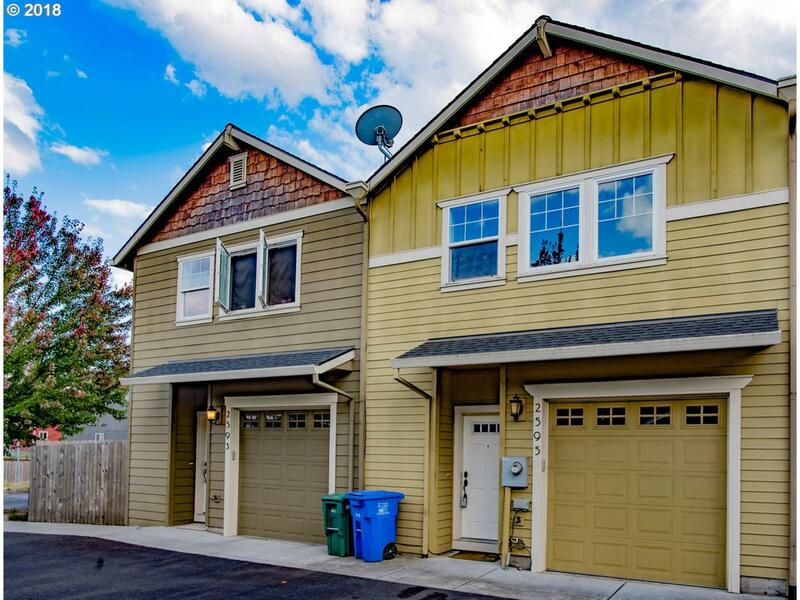 Low Maintenance + Affordable HOA + Energy Efficiency (HES Score of 8)! Come have a look today and you might just picture yourself in your new home before the holiday lights go up. It's Go Time!